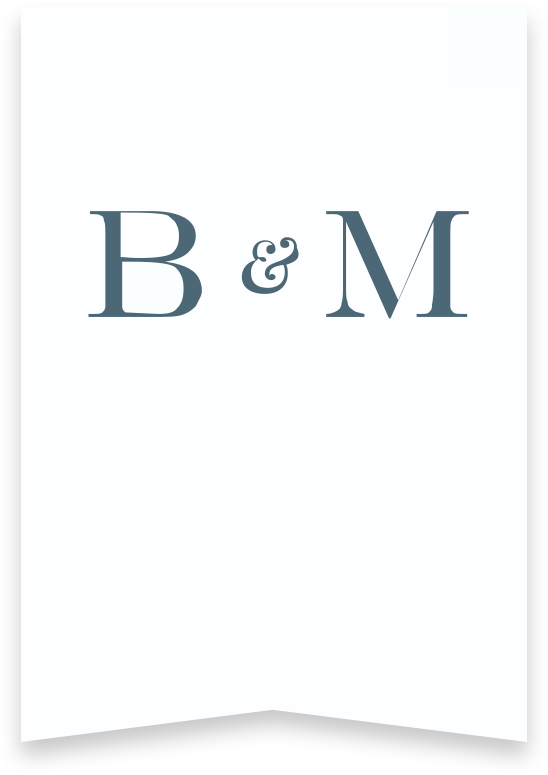 Nico Mamone is a trial attorney at Bentley & More LLP whose practice focuses on personal injury, product liability, governmental entity liability, and workers’ compensation. He received his Bachelor of Arts in History with a concentration in Law & Society at Cal Poly San Luis Obispo. Mr. Mamone also received his Juris Doctor from Southwestern Law School as a part of the accelerated 2-year SCALE program. 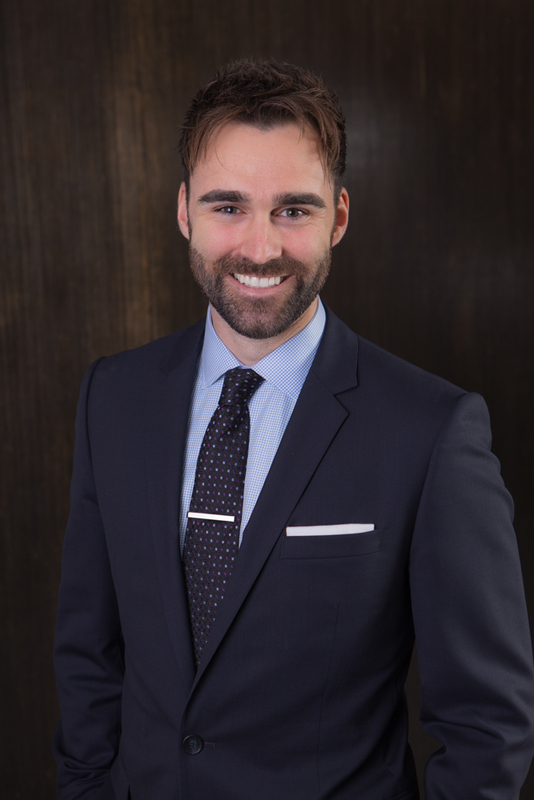 While at Southwestern, Mr. Mamone was a member of the Negotiations Honors Program and was deemed both Regional and National Champion at the ABA Representation in Mediation Competitions. He continues to be a zealous and loyal advocate for his clients and strives to conduct himself, at all times, with dignity, courtesy, and integrity. Mr. Mamone’s representative matters include being a support member of the trial team that secured a $30 million settlement for a young women who suffered brain damage when the drive shaft of a negligently maintained truck dislodged from the vehicle and struck her in the face while she was driving on the freeway. He also represents individuals who have suffered injuries as a result of exploding e-cigarettes and has several cases in litigation.